Piney Point is a fundamental long short strategy focused on the cyclical and energy landscape which include the Energy, Agriculture, Chemicals, Industrials and Basic Materials sub sectors. Our competitive advantage is derived from experience and constant focus we apply to both sector and individual equity drivers enabling us to exploit mispriced opportunities on both the long and short side. 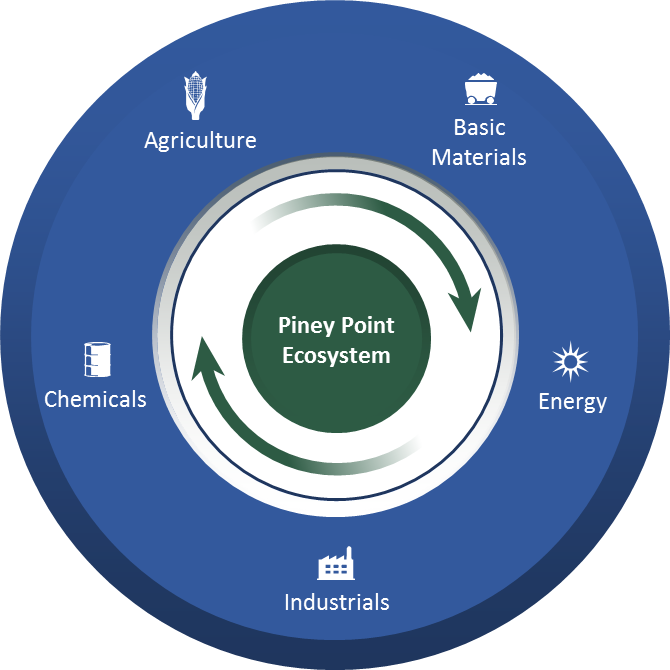 Piney Point applies a unique lens to these sectors, viewing them as an interconnected ecosystem, allowing us to take advantage of uncorrelated business cycles thereby creating a true absolute return profile.